The 13th edition of the SweetWater Music Festival (September 16 to 18) will offer up an entirely new take on classical and jazz music performed by some of the world’s best musicians. Artistic Director Mark Fewer is bringing together a stellar line up of outstanding performers including Aiyun Huang, The Gryphon Trio, Matthias Maute, Meredith Hall, and James Campbell. "It’s hard to contain the excitement for SweetWater's lucky 13th season! We're pushing the envelope again this year,” says Fewer. SweetWater will again open with a Gala Concert on Friday night at the Historic Leith Church in Meaford. Early Music Rock Stars II will feature works by Vivaldi, Hasse, Veracini, Handel, and Telemann. Performers that evening will include Roman Borys, Mark Edwards, Meredith Hall, Matthias Maute, and Fewer. SweetWater moves to the Roxy Theatre in Owen Sound on Saturday afternoon for something totally different. Brave New World features Aiyun Huang’s performance of “Eagle Claw Wu Tsiao Chen Wins," a kung-fu percussion/video mash-up. 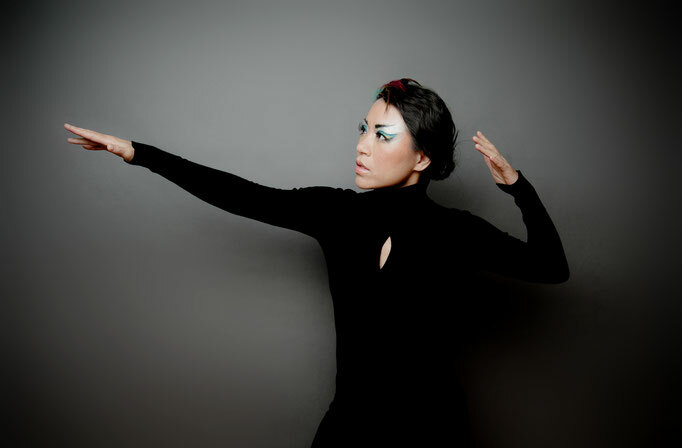 Huang’s percussion performance of a composition by Sean Griffin will be paired with fight scenes from classic 1970s Kung Fu films projected behind her. 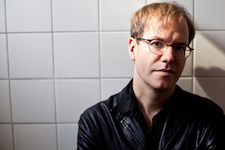 The Canadian premiere of David Braid’s new composition will be the highlight of the Saturday night concert, Virtuosity, at the Roxy. The work will showcase several local singers along with guest soprano Meredith Hall. 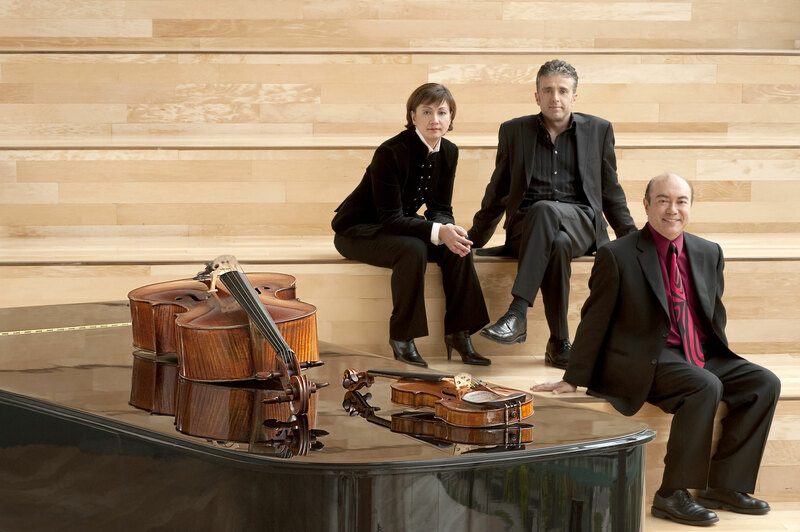 The concert programme also has works by Schubert, Weber, and Ravel. The Gryphon Trio, Steven Dann, and Joseph Phillips are among the featured performers that evening. As always, SweetWater is more than just concerts. Several free events open to all will take place on Saturday at Owen Sound’s Harmony Centre. If you play string instrument, you can join in with some of the Festival’s guest artists during the always popular Classical Jam. Kids along with their parents are invited to the Mozart for Munchkins at 10 a.m. It’s a terrific, interactive session led by Mark Fewer exposing youngsters to the wonders and joys of music. In the studio, the annual Luthier Exhibit will take place. It offers a great opportunity to see beautiful string instruments up close made in Grey and Bruce. Talk to the instrument makers who provide their creations for musicians who perform around the world. Festival Passes and concert tickets are available online via www.sweetwatermusicfestival.ca and at the Roxy Theatre Box Office (call 519 371 2833 for over the phone purchases). The Friday Night Gala is $45 and all other concerts are $30. Student tickets are $10 for all concerts. And until July 31, Festival Passes are only $105 ($120 after that date). The SweetWater Music Festival is supported by Canadian Heritage and the Ontario Arts Council. SweetWater 2016 is also sponsored by the Community Foundation Grey Bruce and the Eva Leflar Foundation. Official Radio Sponsor is The New Classical 102.9FM . Be sure to keep up on the latest news on the SweetWater Music Festival Facebook page and on Twitter, @SweetWaterNotes.